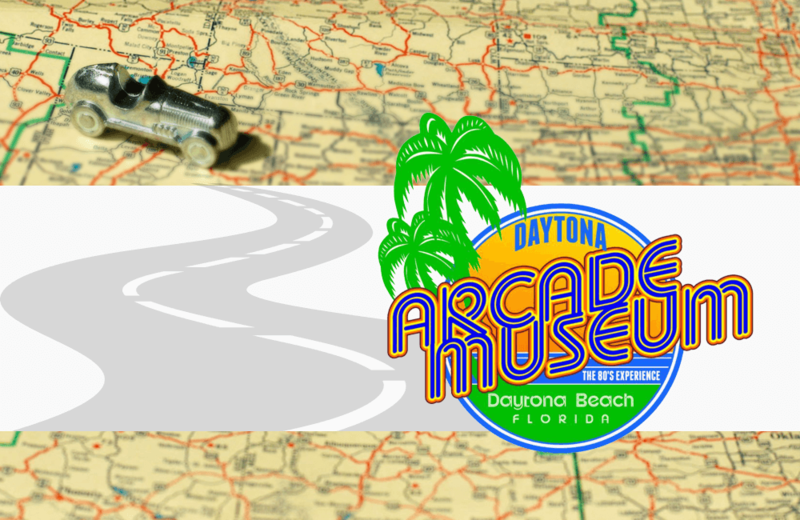 Located along the Halifax River at Daytona Beach, Daytona Arcade Museum welcomes video-game enthusiasts excited to immerse themselves in the world of retro video games and pinball. With a collection of over 100 playable video games, visitors to the Museum get the opportunity to experience video games from the height of the arcade era. Well-known games such as Pac-Mac, Asteroids, Space Invaders, and Centipede stand alongside lesser-known treasures such as Gorf, KickMan, and Stargate Cocktail. The Museum makes a nice reprieve from the beach. The “pay one price play all day” admission makes this Daytona Beach attraction a great option for family fun that won’t break the bank.